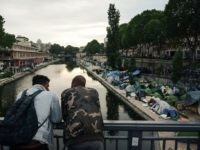 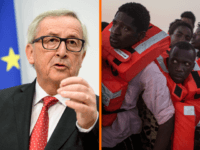 Europe will be an “ideal refuge for asylum seekers and migrants” in a world where “climate change and global poverty” will drive increasing numbers of poor people to seek better lives elsewhere, according to an EU policy briefing. 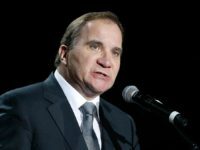 Ahead of the informal summit in Salzburg, Stefan Löfven said he will argue for mandatory asylum seeker quotas, reportedly showing “anger” at current EU Presidency chair Austria’s declaring the policy dead. 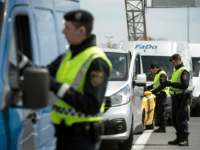 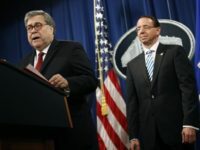 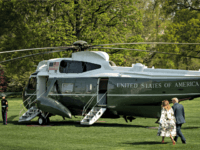 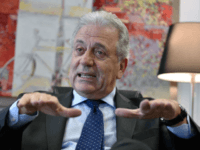 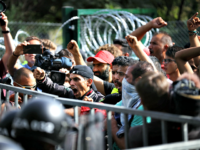 (AP) — Bulgaria is rejecting signing bilateral deals with other European Union countries to readmit migrants who entered the EU through the Balkan country. 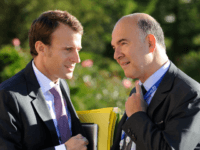 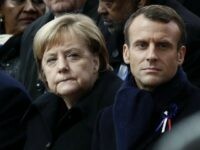 The European Commission has backed Emmanuel Macron’s call for sanctions on EU nations refusing to resettle third world migrants, asserting that countries must be made to “pay the price” for membership of the bloc. 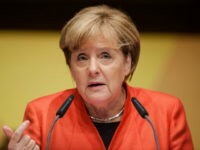 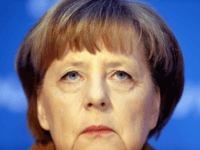 German leader Angela Merkel has said that EU funding should be based on nations’ willingness to settle third world migrants. 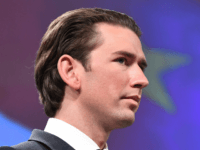 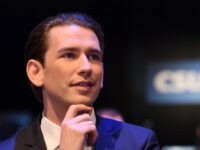 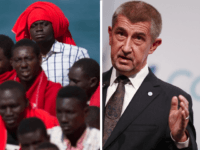 Austria’s incoming Chancellor and current Foreign Minister Sebastian Kurz has rejected migrant redistribution quotas, as the European Union remains deeply divided on migrant issues following a summit this week. 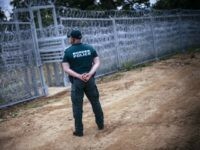 Brussels is to sue Hungary, Poland and the Czech Republic over their refusal to take in third world migrants, the EU announced on Thursday. 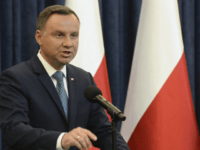 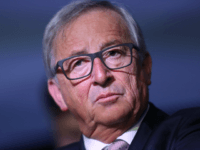 Brussels’ insistence on ordering European Union (EU) nations to accept third world migrants could lead to the bloc’s break-up, Poland’s president Andrzej Duda has warned. 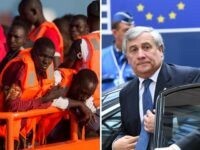 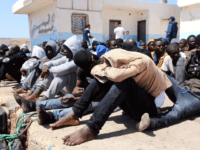 The European Union (EU) has announced plans to allow huge numbers of migrants from the third world to migrate legally, now that migrant flows to Italy and Greece have been brought “under control”. 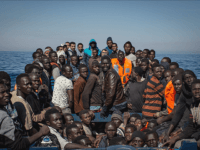 The European Union has written a letter to the Norwegian government demanding that the Scandinavian country take in more migrants from Africa under the bloc’s migrant redistribution scheme. 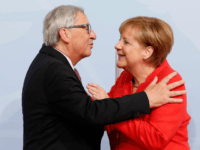 German Chancellor Angela Merkel has slammed Hungary’s decision to continue to refuse to take in redistributed migrants and has left the possibility of Hungary leaving the European Union on the table. 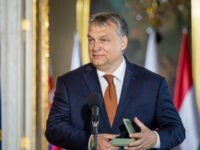 Hungarian Prime Minister Viktor Orbán slammed the European Union elite in Brussels saying that their concept of “solidarity” on migrant issues felt more like a “dictate”. 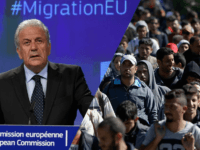 Poland’s Foreign Minister Witold Waszczykowski announced his country’s intention to defy the latest European Court of Justice (ECJ) ruling that would force Poland to take in migrants. 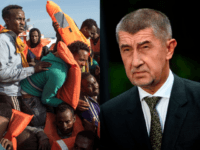 The European Court of Justice has ruled that Hungary and Slovakia must take in redistributed migrants from other European Union (EU) member states rejecting the legal challenges by the two countries. 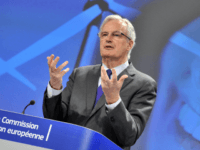 EU chief Brexit negotiator Michel Barnier has hailed mass immigration to Europe as essential to “human progress”, and as early as 2004 was demanding that “racism” and anonymity be wiped from the internet. 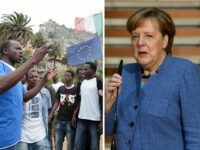 German Chancellor Angela Merkel has backed UN plans to send more Middle Eastern and African migrants to the European Union, saying the bloc could “cope with” 40,000 more asylum seekers.